Did you know that whenever you buy anything online - from your weekly shop to your annual holiday - you could be collecting free donations for Castleford Heritage Trust? We are registered with easyfundraising.org.uk which is the UK's leading good cause shopping site. So please join the site and start earning money for the trust. 1. Click on the link below and join for free. 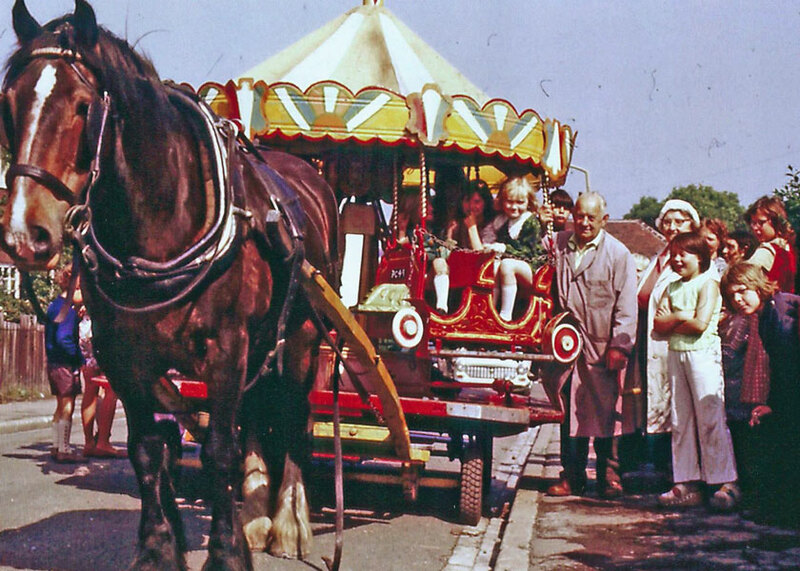 For over 40 years this horse drawn street roundabout had been operated by Lawrence Gilligan and his wife Hilda in the mining towns and villages around Castleford. It is believed to be the last travelling street roundabout in the country. Children paid for a turn on the roundabout with glass jars or old clothes if they had no money. The roundabout was hand cranked by Mr. Gilligan, he turned the crank and his wife collected the glass jars and old clothes. They were known locally as Ma and Pa Jingle Bells, the Gilligan’s horse was called Tommy. Volunteers from the Trust are currently restoring the roundabout for viewing in the Queen’s Mill Museum. A film of the roundabout can be seen by following this link. The Victorian waterwheel at the back of the mill operated the original six millstones and in the mid-nineteenth century it additionally ran a generator making Queen’s Mill the first building in Castleford to have electric lighting. In the late twentieth century the wheel was made redundant and all the twenty millstones became electrically powered. 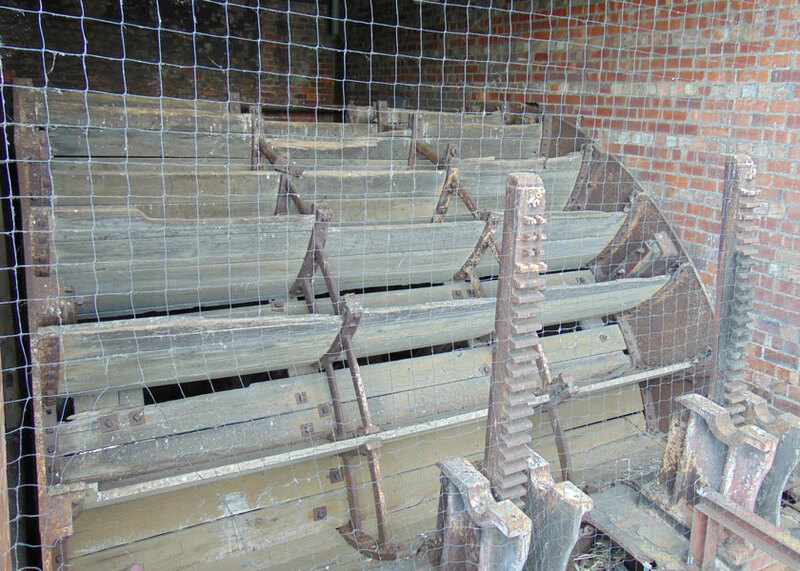 The Trust would like to restore the wheel and make it fully operational but this will need significant investment. Work has already started with the installation of stop logs at the head-race. Full details of the project can be seen by following this link.